news A new not-for-profit entity called the Internet of Things Alliance Australia (IoTAA) has been launched in Sydney by Shadow Minister for Communications Jason Clare. The new group’s members already include industry and government stakeholders with a shared interest in the opportunities presented by IoT. The IoTAA will be initially hosted and given administrative support by the University of Technology, Sydney (UTS) at its Broadway Campus. The independent group was formed from an IoT think tank – created by Communications Alliance in early 2015 – which aimed to shape a regulatory and collaborative framework to foster “IoT-related benefits for Australian industry and the wider economy”, according to a statement. 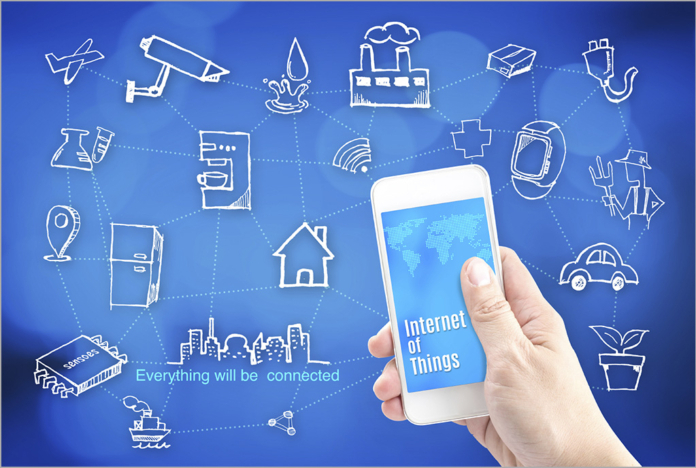 IoT is the name for the network of physical devices with built in electronics, software and network connectivity that enable these objects to collect and exchange data. The technology is expected to quickly transform industries and economies by revolutionising industry methods and supply chains, providing previously unseen levels of analytical power, and – according to the IoTAA – “enhancing our ability to predict and control the future”. Over 200 “individual experts” and 100 organisations, including major tech companies, regulators, government entities, industry groups and academic institutions, have come together to participate in the work of IoTAA. The entity’s Executive Council includes such names as CSIRO, the ACCC, the Business Council of Australia, Optus, Telstra, Nokia, NBN Co, IBM, Intel, Hewlett Packard Enterprise and the Department of Prime Minister and Cabinet. The IoTAA said six “work streams” are already working on a range of fronts, including spectrum availability and a new way to manage it, network resilience, industry verticals, data sharing and privacy, and how to foster IoT startups. Shadow Minister Clare said that IoT harbours both “massive opportunities and significant risks”. “If we don’t get our skates on we will be left behind. A lot of countries are already ahead of us when it comes to IoT. If we don’t turn this around we will miss out on a lot of new jobs, more investment and new businesses,” Clare said. According to IoTAA, more than 14 billion devices are already connected to the Internet globally, and the figures indicate an increase to about 26 billion units by 2020 and, some estimate, a trillion connected devices by 2035. What good timing.. just today on twitter I asked Stringify when they would launch in Australia. They suggested 4-6 weeks away!